Coatings decisions can have major impact on industrial projects. Stay informed with TPC Protective & Marine Coatings products and services. Commercial building trends and requirements are always changing. 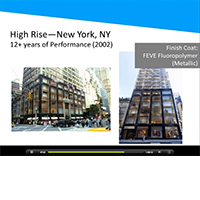 Stay current with TPC Architectural Coatings products and services. In the coatings business, reliable data and services are essential to your success. Stay competitive with TPC Market Tools & Intelligence. Buy it at the TPC Store. Painting contractors, engineers, specifiers, inspectors and facility owners all look to TPC for the latest information on protective, marine and architectural coatings. In addition to JPCL, the official journal of SSPC for more than 30 years, we publish daily e-newsletters, product news updates and multi-faceted websites that inform, entertain and inspire the members of these professional communities. 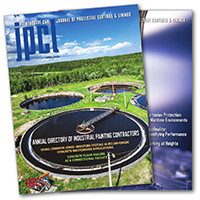 The Journal of Protective Coatings & Linings (JPCL) is relied on by protective & marine coatings industry professionals for technical information and expertise. 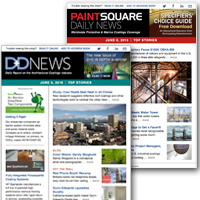 Every morning by email, subscribers get the day’s headlines, information on upcoming events and more with PaintSquare Daily News and D+D News. 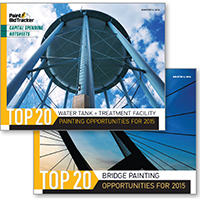 TPC data products provide a broad range of opportunities for coatings professionals. Paint BidTracker is the only project leads subscription service designed specifically for the commercial and industrial coatings industries. These leads include information on project planning, design, bidding and awards. Other products include Capital Spending Reports and market data tools for competitive analysis. Paint BidTracker Capital Spending Reports give you access to long-term project leads at the earliest stage of planning, with key contact information. 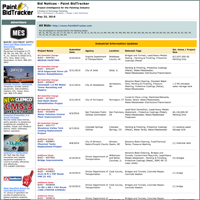 The Paint BidTracker daily email service reports on the latest bids and awards in a specified area and gives subscribers tools to choose, track, search and organize them online. 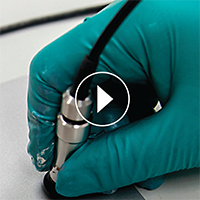 Our Pro Video Learning Center and educational webinars offer in-depth learning experiences that cover a variety of topics — from coatings technology to application to quality control. These programs are led by industry experts and often qualify for continuing education credits. 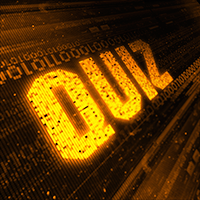 Registered users can also expand their knowledge with our online problem-solving forums, polls and quizzes. In the online Pro Video Learning Center, seasoned instructors offer useful coatings information and best practices, free to registered users of PaintSquare and Durability + Design. Every day, PaintSquare and Durability + Design readers are invited to test their coatings savvy and compete for a top score on our leaderboard. 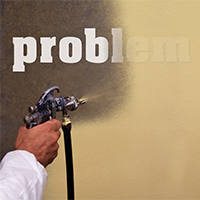 Durability + Design and PaintSquare each publish a weekly online problem-solving forum which asks readers to submit and help solve coatings challenges. New, live webinars are presented free each month by PaintSquare and Durability + Design and later archived for ongoing reference by registered users.